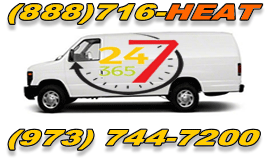 Rite Rate provides professional Sump Pumps & Water Damage clean up and restoration services for commercials and residential, throughout Northern New Jersey. 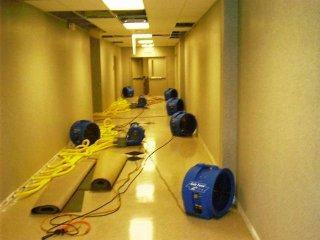 We provide water damage restoration & Flood Assistance services in Morris County, Essex County and Passaic County. 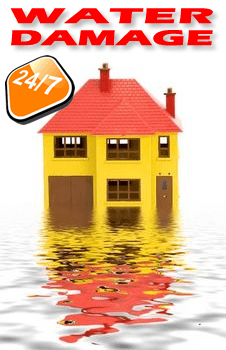 Whether you have flooded basement and need water pumped out, or water damage our team at Rite Rate, has experienced technicians, who are trained to provide help and assistance in the worst flood related catastrophes that may occur at a residential or a commercial property due to rain or other factors. back up battery sump pumps. flooded basements water pumped out.